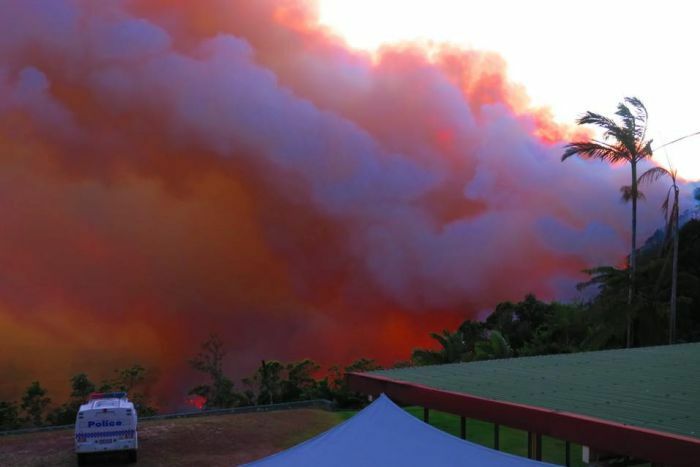 Residents in the path of a large fire in north Queensland are being urged to seek shelter immediately. 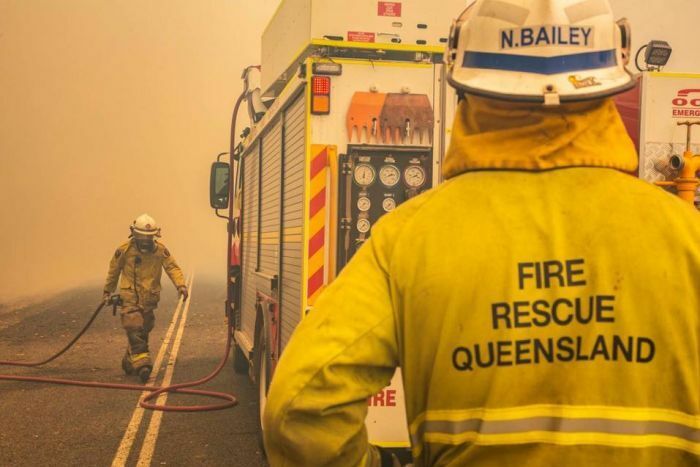 Queensland Fire and Emergency Services (QFES) say it is now too late for residents of Broken River, west of Mackay to leave. 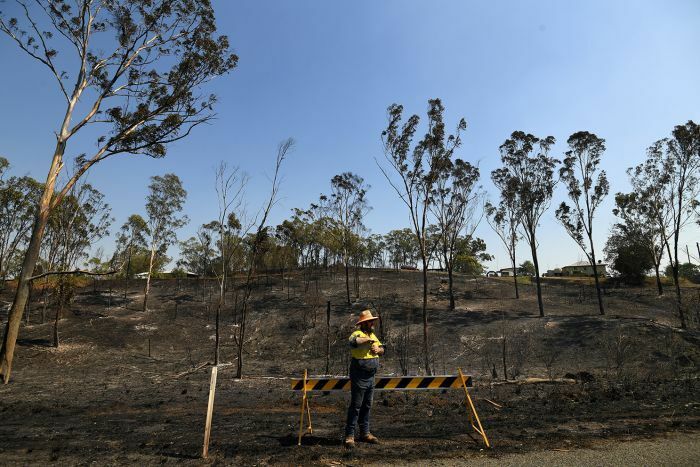 QFES has warned the fire is expected to have “a life-threatening impact on the community”. 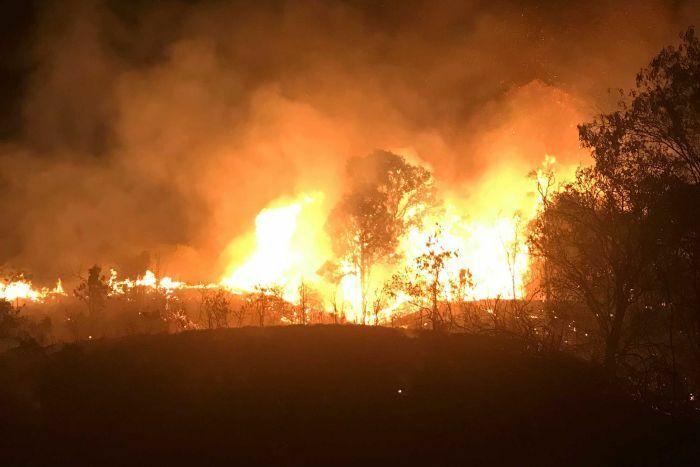 “Conditions are now very dangerous and firefighters are unable to prevent the fire advancing,” a QFES spokesperson said. 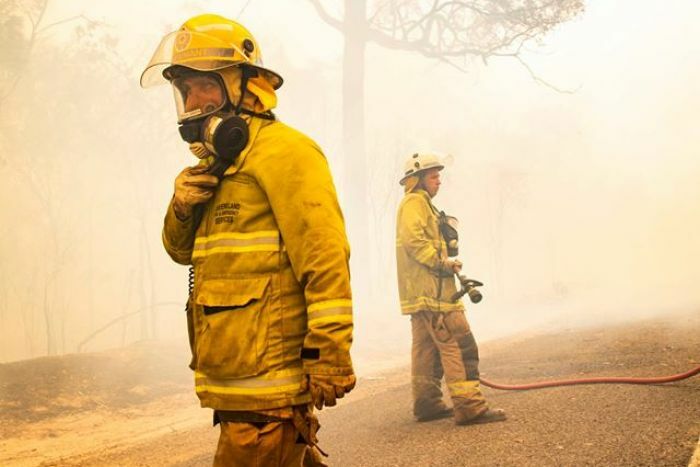 QFES warned power, water, and mobile phone services may soon be lost and driving would be “extremely dangerous”. 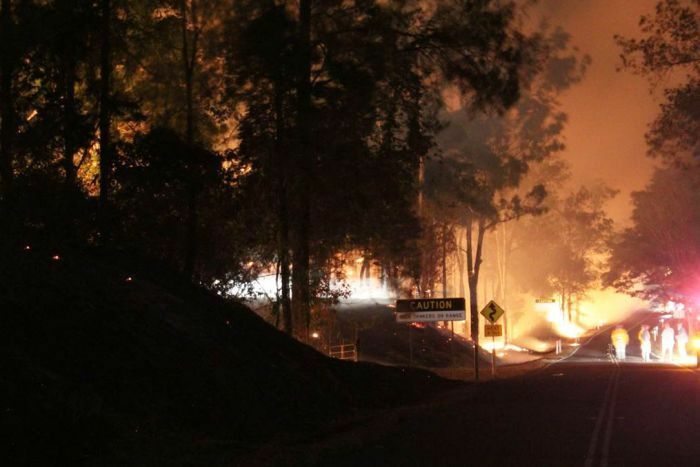 Residents who have left nearby Dalrymple Heights for Eungella are being urged to return home and seek shelter as it is not safe to travel. A CQ Rescue helicopter is evacuating nine women and children from Eungella. 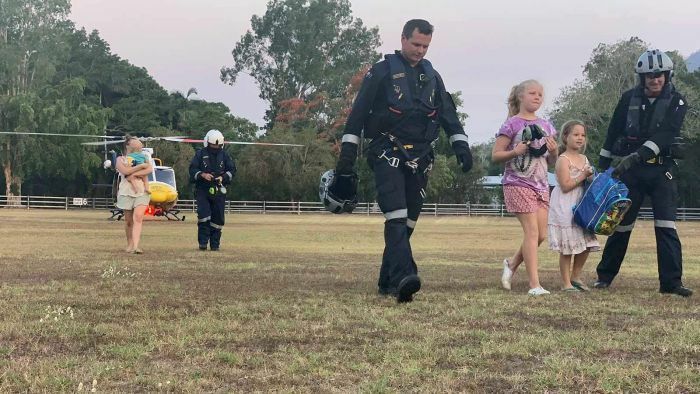 Three children have been safely rescued and delivered to Finch Hatton. 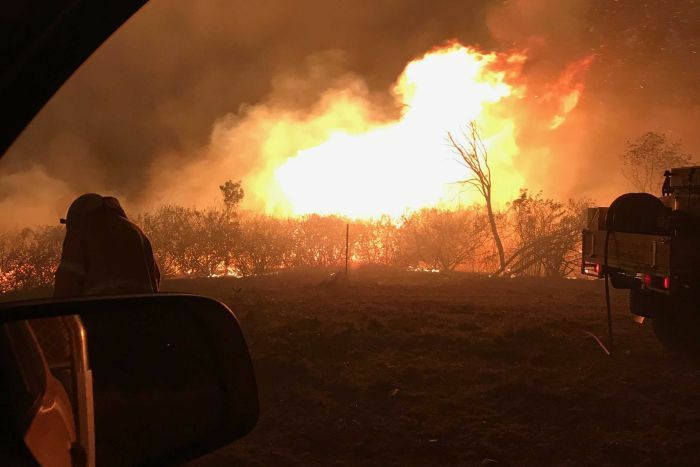 Mackay Mayor Greg Williamson said the situation had escalated quickly, but that there were 30 to 40 people who had not left the area. “It’s turned into quite a grim situation, there is a fear that we will lose buildings in the area,” he said. A 737 water bomber has been deployed to Eungella to slow the fire’s advance. 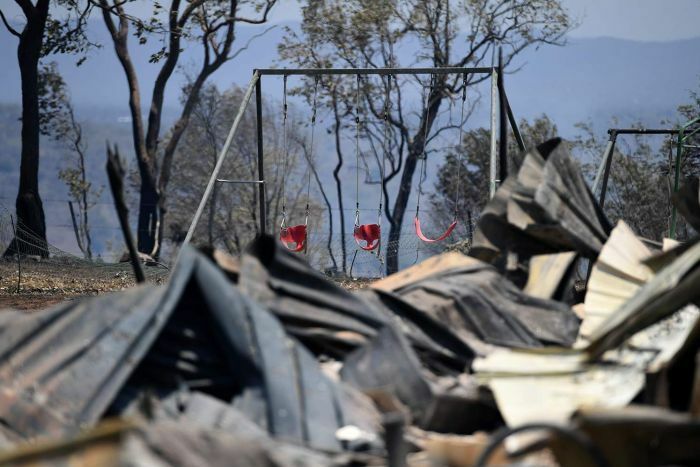 Premier Annastacia Palaszczuk said the situation was “unfolding”. “People are safe, they are in the community centre,” she said. 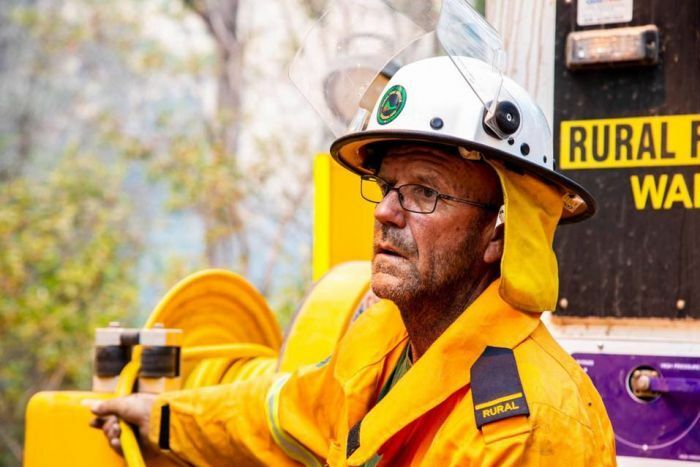 State disaster coordinator Bob Gee urged people in the Eungella area to listen to advice from authorities. “It’s a rapidly changing environment, but we have rapidly changing attack plans,” he said. 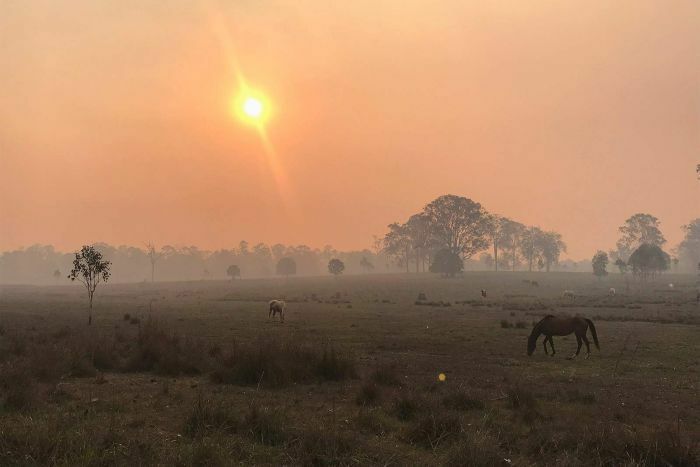 Fires have been burning in the region for days and the warning includes the Finch Hatton, Eungella, and Crediton areas. 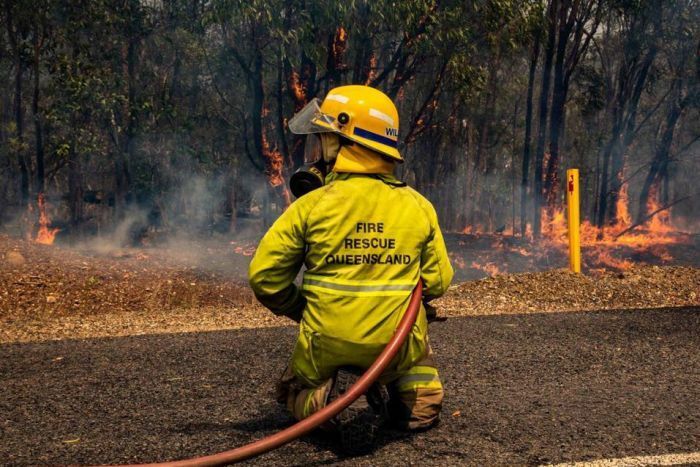 QFES Commissioner Katarina Carroll said as of Friday evening there were still 113 fires burning across the state. 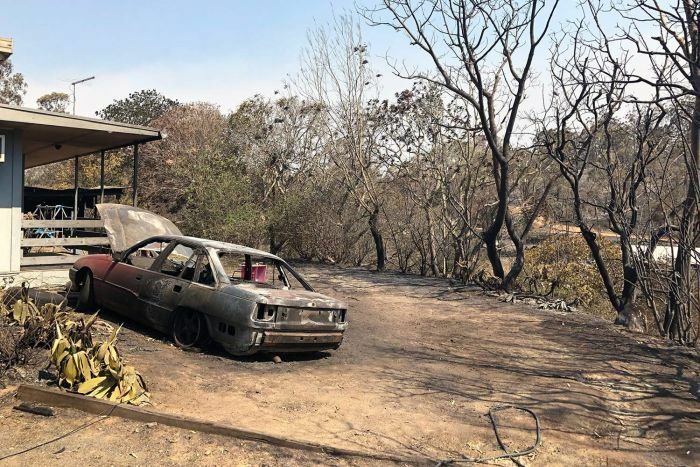 The latest emergency comes after two men were arrested for arson as authorities continue to battle extreme conditions and more than 114 fires across the state. 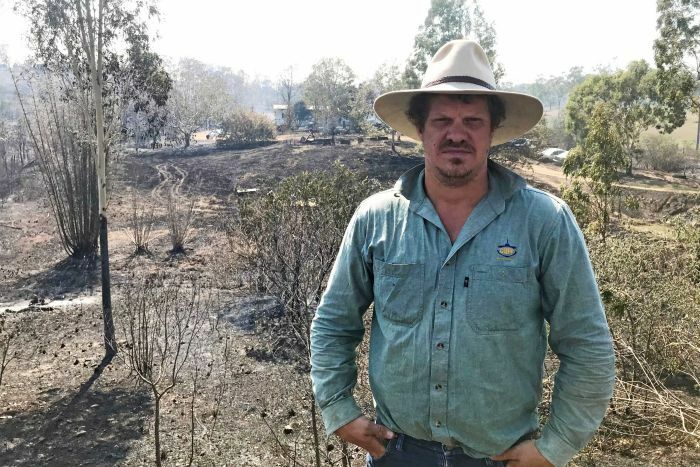 Deputy police commissioner and state disaster coordinator Bob Gee said police arrested a 26-year-old man on Thursday for attempting to light a fire in Rockhampton. 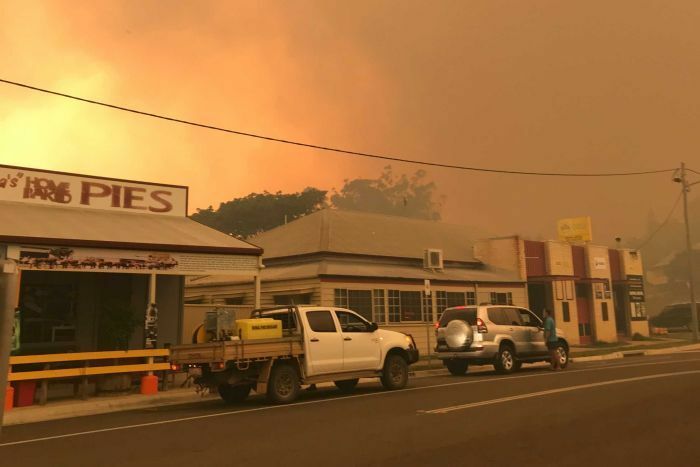 He said the fire was not connected to the nearby blaze at Stanwell that prompted the mass evacuation of Gracemere, south of Rockhampton, on Wednesday. This afternoon, police then arrested a 27-year-old man for arson over a fire at Port Curtis, east of Gracemere. Mr Gee described the offences as “incredibly serious”. “Now, both of these incidents, the offenders were arrested very, very quickly, due to the public coming forward,” he said. 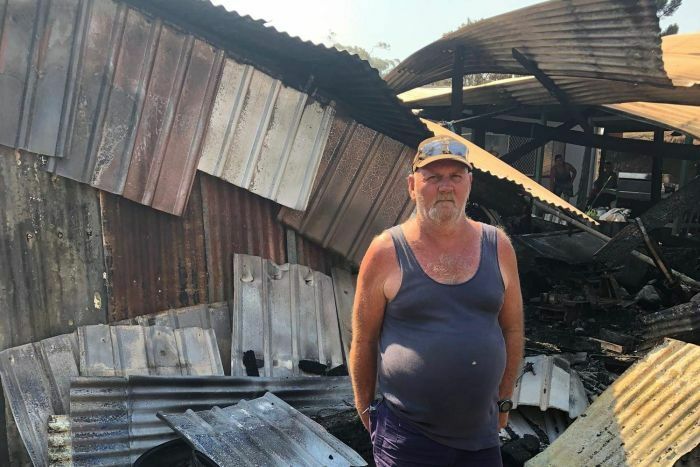 “I’ve got to stress the point that neither of these incidences are related to the Stanwell fire. “Both resulting fires were small and both were put out quickly and, indeed, the arrests were also made soon after the alleged offences were reported. 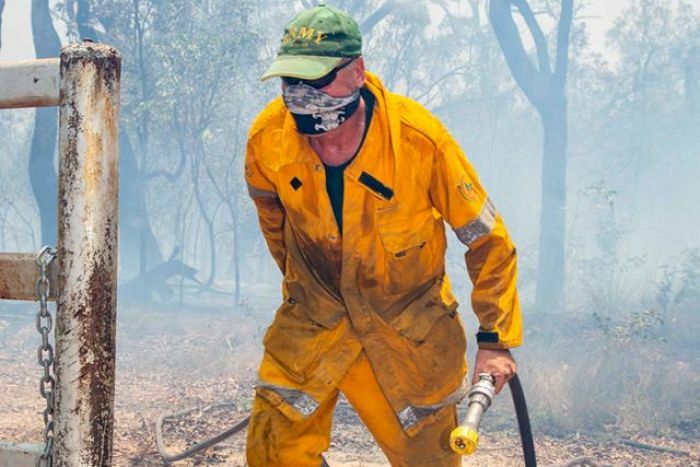 The arrests come as Premier Annastacia Palaszczuk announced this afternoon the creation of the Queensland Bushfire Appeal to help struggling communities, to which she committed $125,000 in state funding. “We need to help people. Organisations such as Give It, the Salvation Army, Lifeline and others are going to partner with us, so, please, I need Queenslanders to dig deep,” she said. 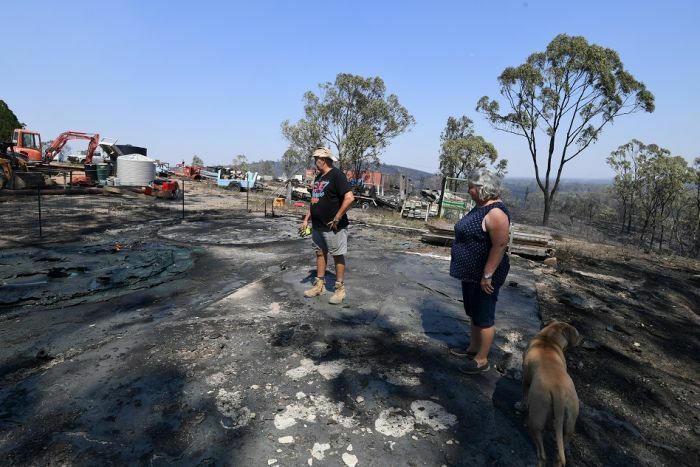 Speaking in the town of Miriam Vale, Ms Palaszczuk also called for patience from people displaced from the Deepwater fire zone south of Gladstone, as frustration grows for hundreds of people not yet allowed to return home. 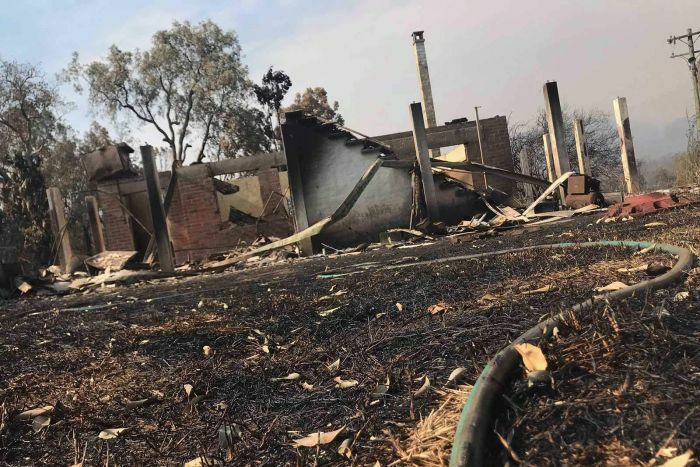 “It is deeply distressing … we’re going to make sure that the residents here can come to Miriam Vale and twice a day get regular updates,” the Premier said. 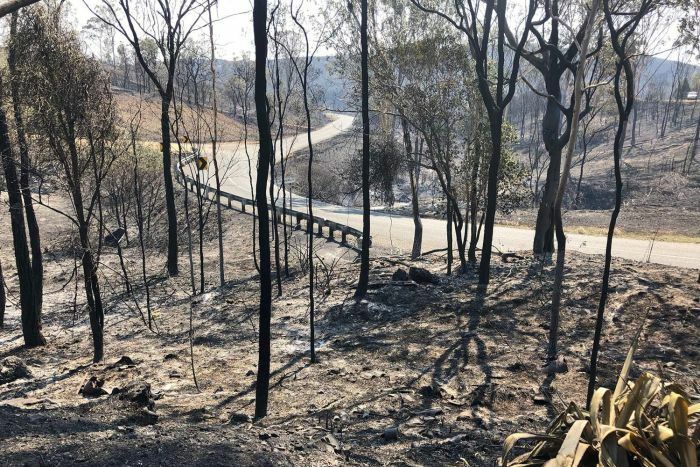 Queensland Fire and Emergency Services Commissioner Katarina Carroll pleaded with people in the fire zones to “please bear with us”. She said it was not yet clear when people with homes inside the Deepwater fire zone would be allowed to return to their properties. “We have experienced what is the unimaginable — catastrophic conditions have never, ever been experienced in this state, and it has certainly been a challenging time,” Commissioner Carroll said.